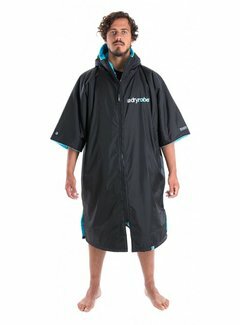 The Dryrobe is the ideal way to change your clothes before or after outdoor sports. 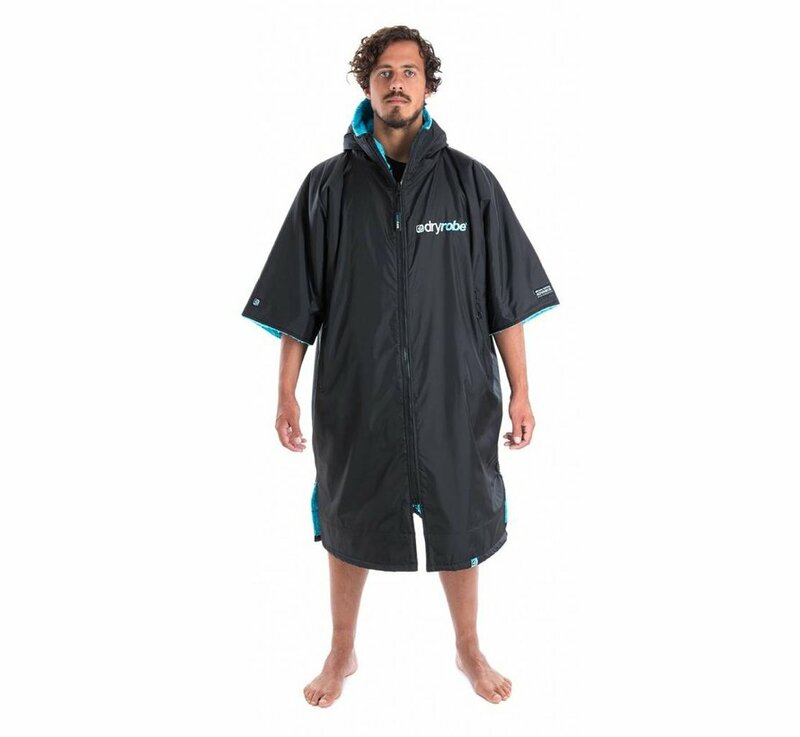 The Dryrobe is wind and waterproof and contains a handy inner bag for underwear. 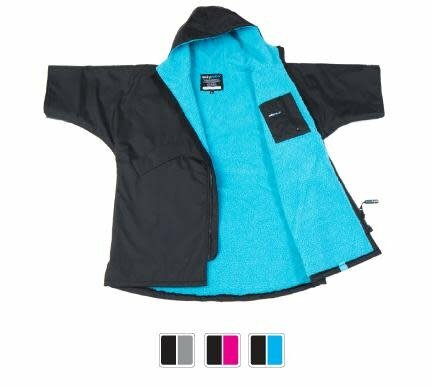 The fabric on the inside keeps you warm and dry. The Dryrobe Advance has a hood and zipper that open and close from both the inside and outside. Always wanted to buy a Dryrobe? Order it today! And watch the video below.